Being certified opens the doors to many other job opportunities! 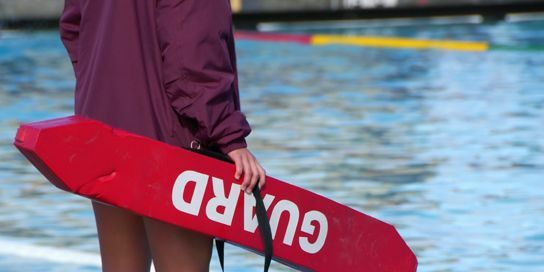 Participants who pass the class will earn an American Red Cross Lifeguard certification. Must be 15+ years old and pass the prerequisites which include: timed brick retrieval from a submerged position, 2 minutes tread water without use of hands and a 300 yard swim consisting of front crawl and breast stroke, only. South Bend Venues Parks & Arts has six splash pads across the city in addition to the water playground in Kennedy Park and the pool in Potawatomi Park.